Do you often reflect on the various colors of onion? Do you spend sleepless nights and teary eyed evenings peeling onions and thinking on this? If you do, then worry not for the Tiny Man is here to dispel all your doubts on various colors of onions. Why onions all of a sudden you might ask? Throughout my childhood and adolescent life, I knew of only one color of onion. Pink. Sometimes they tasted very pungent and sometimes very mild and tasty. I would get confused. But an onion pakdoa always tasted good. Although confused, I never really bothered about the color. Then I went to US. Lo and behold! The only onions I saw were white. Or yellow. Or greenish. But definitely not pink. Or red. Nowhere even close to red. Then I did some research. I am presenting the results now, after 8 years. There are 3 colors of onions. 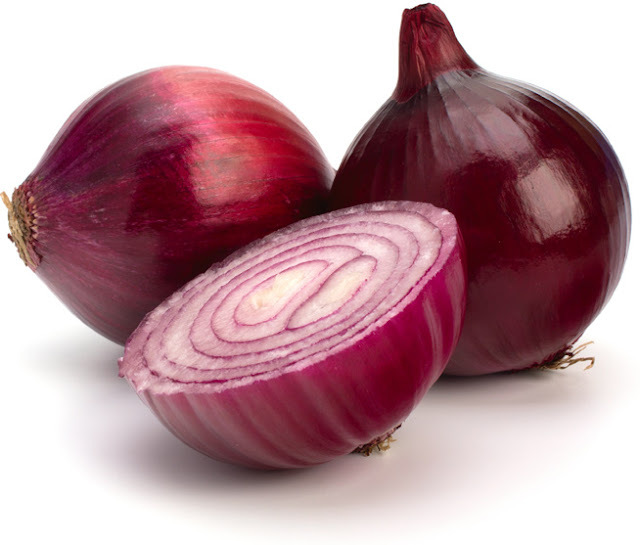 Red onions are actually purple in color. They are mostly used in non-cooked dishes such as salads and sandwiches. It is also used in grilling. Yellow onions are used for cooking curries, stews and soups. They are full-flavored and are the onions of choice for everyday use. 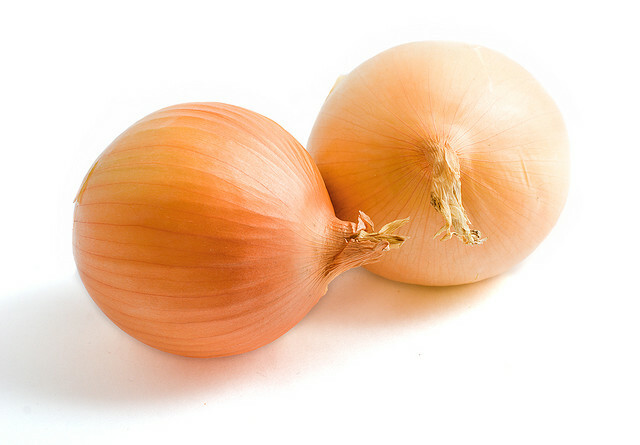 Yellow onions have a yellow-brown papery skin on the outside and a white flesh. 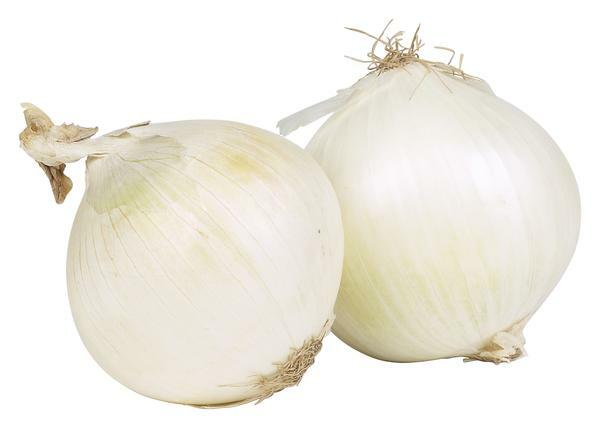 White onions are milder than yellow onions and are completely white inside and outside. They are commonly used in Mexican cuisines. That's it. Thank you for reading Colors of Onion. Please show your appreciation by sharing and/or leaving a comment. 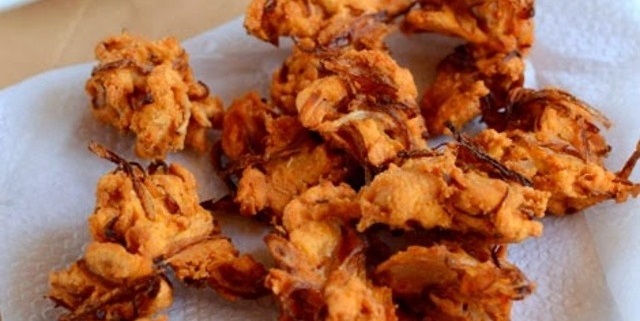 Whatever the colour of the onion pakoda certainly looks good. Price of onions is a political weapon in India! Very true. Onions can make or break a government in India. Thanks for the appreciation. So glad you liked it !